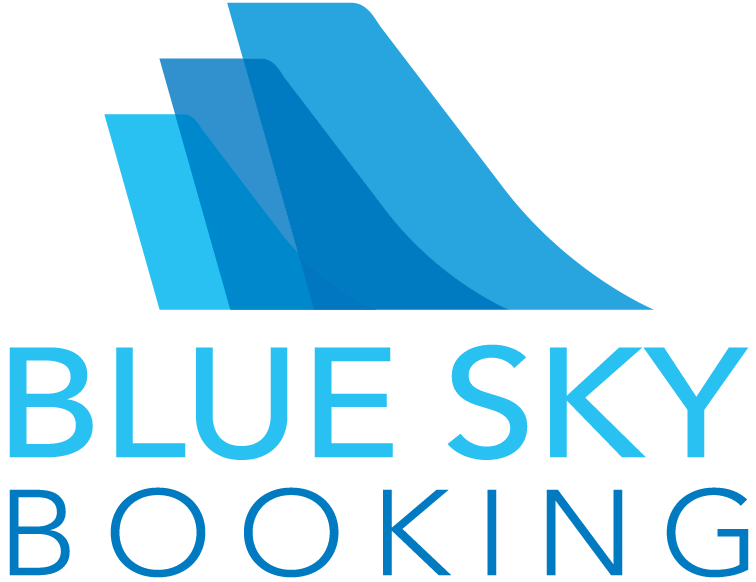 A Blue Sky developer is required to setup the initial configuration table in the database. Click Tools > Accounting > Setup > Payments. Enter in the name of the Payment. In Method of Payment, select GreatPlains. Server: GP host/IP address when using the Booking Agent. Web: GP host/IP address when access from online bookings. UserID: Username for GP database. Password: Password for GP database. Database: Physical SQL database name. Click OK to save the server credentials. Click OK to save the payment.